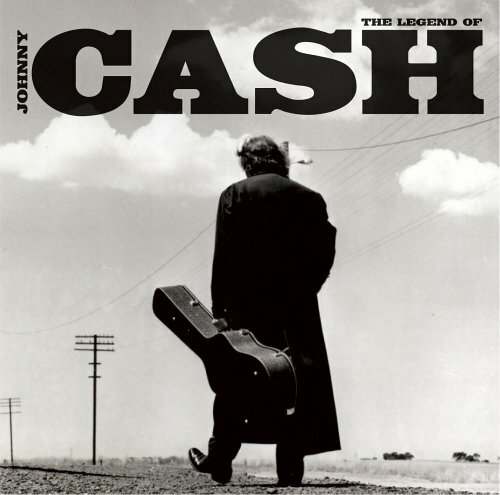 Download "Johnny Cash - Sunday Mornin' Comin' Down" for FREE!!! That I'd lost somewhere, somehow along the way. And Sunday mornin' comin' down. Like the disappearing dreams of yesterday.